 If you have set up your Zego account and do not see any devices, you should first check to see if you have a hub set up in your apartment. If a hub has been installed in your apartment, check the LED's, your hub my require a pinhole reset (https://app.intercom.io/a/apps/tdaacznu/articles/articles/1594368/show). It is also possible that you do not have smart home, or were added to the wrong unit. Contact your property management to double check you were assigned to the correct unit or to seek additional support.